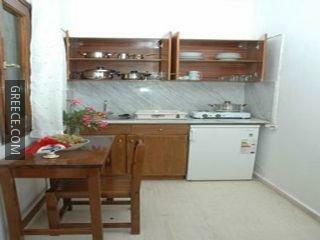 The Andreas Studios Kouspades is ideally placed in a peaceful setting in Kouspades, just a short drive from Kavos and Benitses. 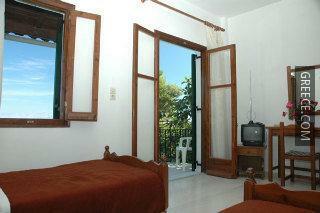 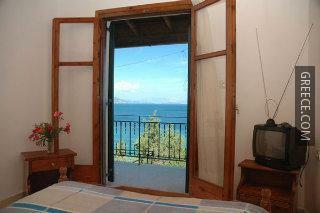 The Andreas Studios Kouspades has 17 comfortable rooms. 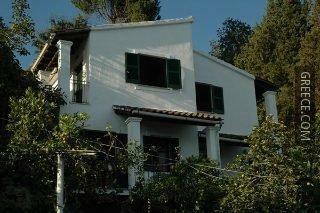 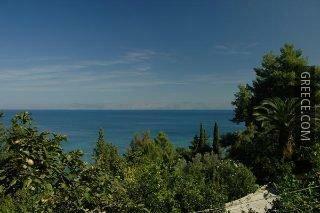 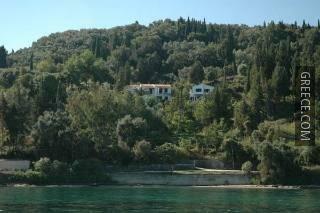 Corfu International Airport is less than a 40-minute drive from the Andreas Studios Kouspades. 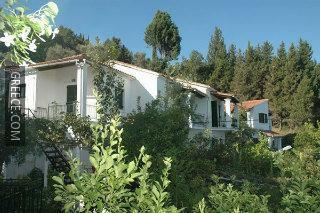 The hotel is located a 20-minute walk from the Boukari.